Did a North Carolina gas station clerk named Marvin Jones refuse to sell gas to a Trump supporter fleeing hurricane Florence because he had a Trump sticker on his truck? 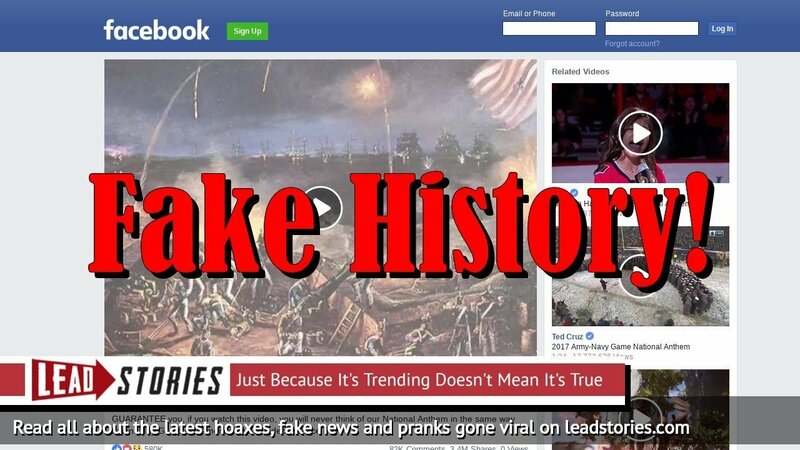 No, that's not true: a satirical liberal site made up the story in order to trick republicans and Trump supporters into getting angry enough to share fake news so fans of the site can then mock them for it online. The story is not real, it didn't happen. As Hurricane Florence continues to pound the Carolinas, people are banding together and helping each other out. But a gas station attendant in Charlotte, North Carolina doesn't think that the middle of a hurricane is the right time to put his political differences aside and help his fellow Americans -- even if they are handing him money. Marvin Jones, a clerk at a Marathon station in Charlotte, realized that the gas shortage was going to make life difficult for many trying to flee the hurricane. But he wanted to play God, picking and choosing who lives and who dies. When Earl Hammerschmidt showed up with a nearly-empty tank of gas and 300 miles to drive to his nearest relative's house, he just wanted to buy some fuel. But instead what he got was discrimination. However the screenshot used to illustrate the story came from a 2011 news video about a would-be robber getting beat up by a gas station clerk with a martial arts background. The red baseball cap the robber is wearing doesn't even have "Make America Great Again" on it.